Microsoft has now revealed a fully designed Tablet to give IPAD and Samsung Galaxy Tab a run for their money. So far, there are not much specifications and price information being released for new tablet. The price is stated as "competitive". I bet they will need to be competitive to beat IPAD's stronghold. But honestly, I think this is a might be a over-hype. Something like RIMM's Playbook, which really tanked despite the huge hype. From the videos, I don't see any differentiators or enormous/extraordinary new user experiences that it can deliver. Well, I might be wrong. 1. Processor comes in 2 flavors: ARM & Intel. Wow..usually, an tablet manufacturer only chooses one type of processor to simplify the platform integration. 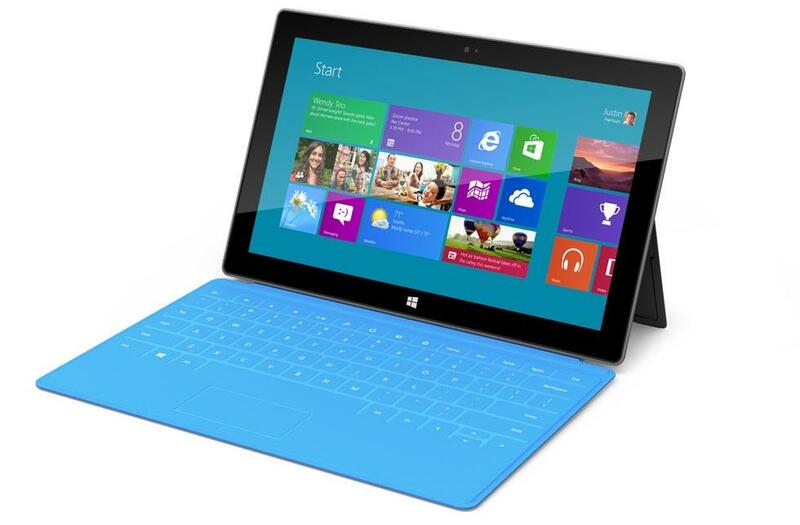 Windows 8 will be Microsoft's 1st foray to support ARM chips on their OS. 2. The OS : Windows 8. Highly anticipated release. Can it challenge Android & iOS's foothold?? It is going to be an Apps war aka which platform has the most "Quality" Apps being released to the consumer. Not sure how Microsoft is going to encourage developer to adopt their platform since it is not going to be open-sourced. Perhaps using their warchest $$$ as incentive or subsidy. Anyway, lets us wait for the product to launch. Most likely during the same time Windows 8 is going to be released.